I can’t believe I didn’t read this book sooner! I didn’t pick it up until late, and by that point I’d broken an important bookworm code and watched the movie. 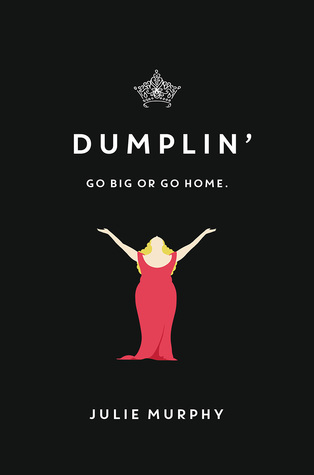 90% of the time I will read the book first, but this time I just happened to watch the Dumplin’ adaptation with my boyfriend when it came out and we both loved it! I don’t think watching the movie first impacted my opinion too much – thank God they stayed very similar with the adaptation – but I did picture all of the characters as they are in the movie. So Will’s mum was Jennifer Aniston all the way. Anyway, onto the book! Honestly, I loved it so much and it flew by. I haven’t been reading overly fast recently I guess, but I read this one in under 2 days. It was so unexpected, but this is one of those books I could just sit and read for hours on end and not even watch the page numbers. It had such a good flow and pace, and I adored it. As for the characters, I loved them all. I had my issues with Will but the fact she’s not always perfect is kind of the point. She’s growing up and it’s such a great coming-of-age story. She learns throughout the book and I love that El called bulls**t on her. 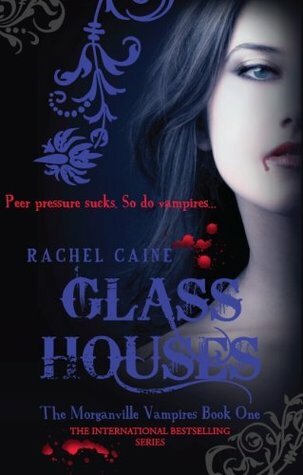 No one in this story is perfect, everyone is flawed and that felt so real and relatable. I loved how proud she was of her own body, and it made me so proud of her too. Honestly, this book was such a pleasant surprise. YA contemporary was my favourite genre for a long time, but I’m just not in that space anymore. And I’m completely fine with that. Having said that, coming across gems every once in a while is so lovely. I don’t think I’ll ever completely stop reading the genre, and this book is proof of how much I love the odd one! Hi everyone! This week we’re talking about items and collectables on our bookshelves. There are many things I adore (books and otherwise) on my shelves, and I’m looking forward to talking about a few. My Pops are really the only thing I collect other than books themselves. My 10″ Niffler Pop is probably my favourite! I also have a giant jar of bookmarks, and more recently I’ve been able to add ones that I’ve designed myself! You can find my shop here. Of course I couldn’t write this post without including at least one special edition. 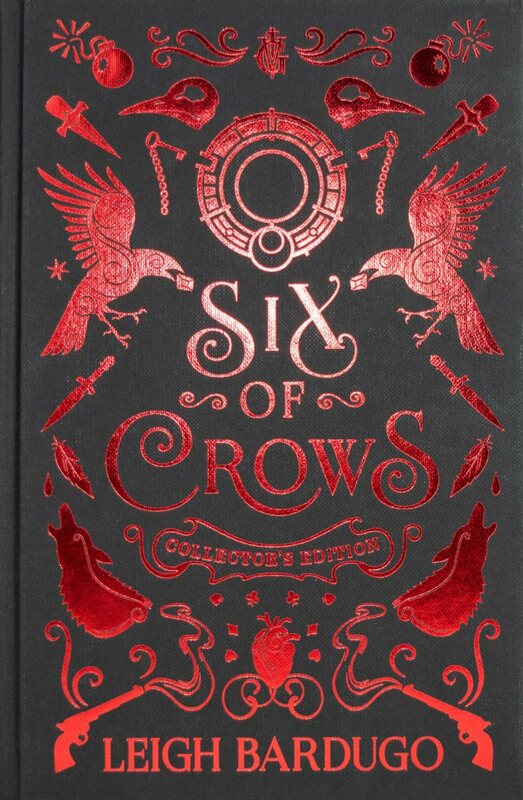 I have many gorgeous (shiny) special edition books, but this one is one of my favourites! I also have this gorgeous mug I picked up at Comic Con a while ago. It sits on my Harry Potter shelf and holds makeup brushes! One thing I love on my shelves are candles. I burn them almost every day and I’m definitely a candle fanatic! My favourite is my Woodwick one, although Clinton’s Illuminate candles are also amazing. So those are just a few of my favourite bookshelf items/collectables! What are yours? Happy April! I can’t believe I only read 3 books in March, but I’m actually not too sad about it. In total I read almost 2500 pages and that’s still a huge amount! 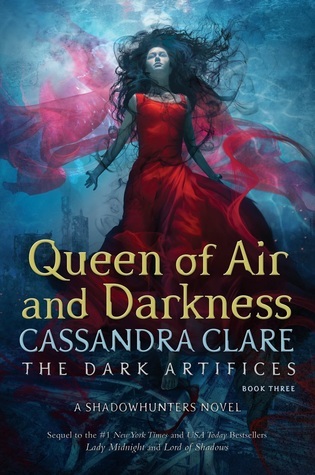 I also managed my first classic in a long time and got caught up with all Cassandra Clare books so both of those are massive achievements. 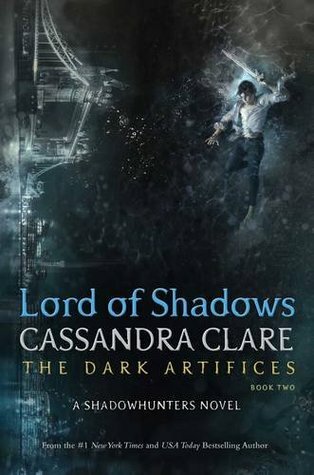 All of these are super close, but my favourite has to be East of Eden and I guess that makes my least favourite Lord of Shadows! What did you read in March and what’s on your April TBR? Honestly, today has been a pretty awesome day for reasons I’m sure I’ll let you guys know about very soon! This news is keeping me busy (hence I’m struggling to sit down and design bookmarks at the moment), but it’s not stopping me reading or blogging! March wasn’t such a great month for the blog, and I definitely feel like I neglected it a little. However, part of that was definitely because it was taking me a while to get through such long books, and April is definitely going to be more fast-paced! Neither me or Pete are going to be putting the blog at the forefront of our minds this month – unfortunately we both just can’t – and I feel okay about that. Other things need my focus right now and that’s fine, especially because it’s all good and exciting! 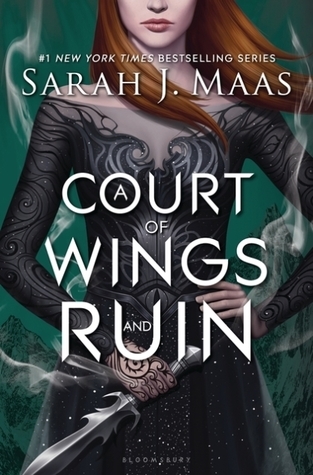 Today’s Beautiful Quote is from A Court of Wings and Ruin by Sarah J Maas. 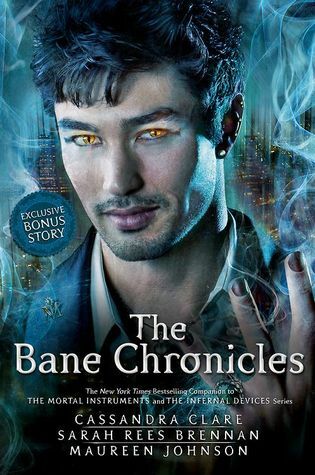 After reading East of Eden it’s been good to start The Bane Chronicles and get back into fantasy for sure! It’s been a week of romance with Valentine’s Day – and I couldn’t pass on the opportunity to post about some of my favourite cliche romance reads. I’m going for overly cheesy and jam-packed with lovey-dovey teenagers, so if that sounds like your guilty-pleasure, check these out! 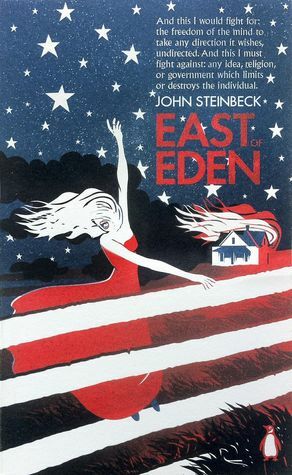 I read this book just last summer, when my reading tastes were rapidly changing, yet I still absolutely adored it. The absolute definition of guilty pleasure for me, this one was so predictable but I couldn’t help falling for it anyway. Amy Curry is having a terrible year. 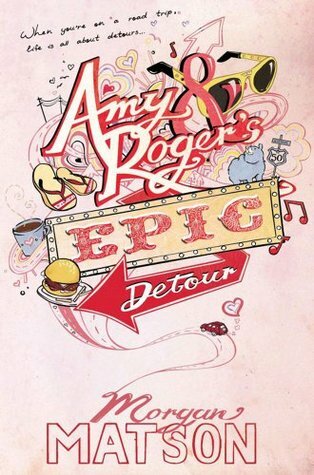 Her mother is moving all the way across the country and needs Amy to drive their car from California to the East Coast. But since the death of her father, Amy hasn’t been able to get behind the wheel of a car. Enter Roger, the son of an old family friend, who turns out to be unexpectedly cute. 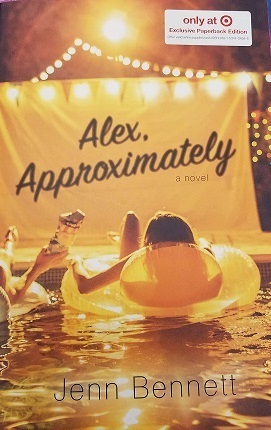 I haven’t read this book in a while, but it’s everything I love about road-trip romance. 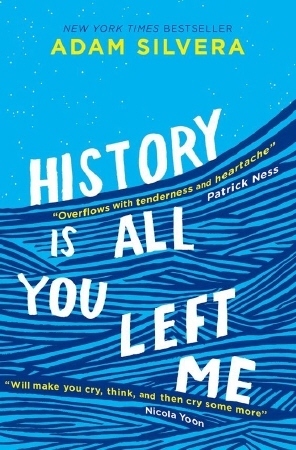 Including snapshots from a real journey (receipts, photos and playlists), I adored this book. This whole trilogy is cotton candy fluff, and sometimes that’s exactly what I need. 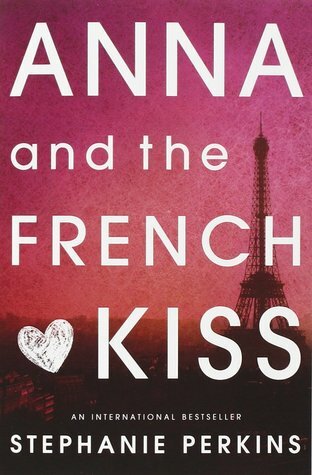 Cute, sweet and set in the beautiful city of Paris! 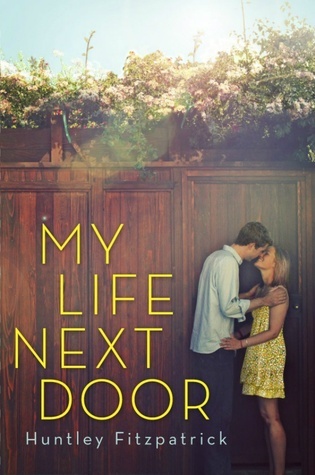 One of my more recent romance reads but I loved it! I only discovered Adam Silvera’s books last year and I’m so glad I did. Which are your favourite romance reads?